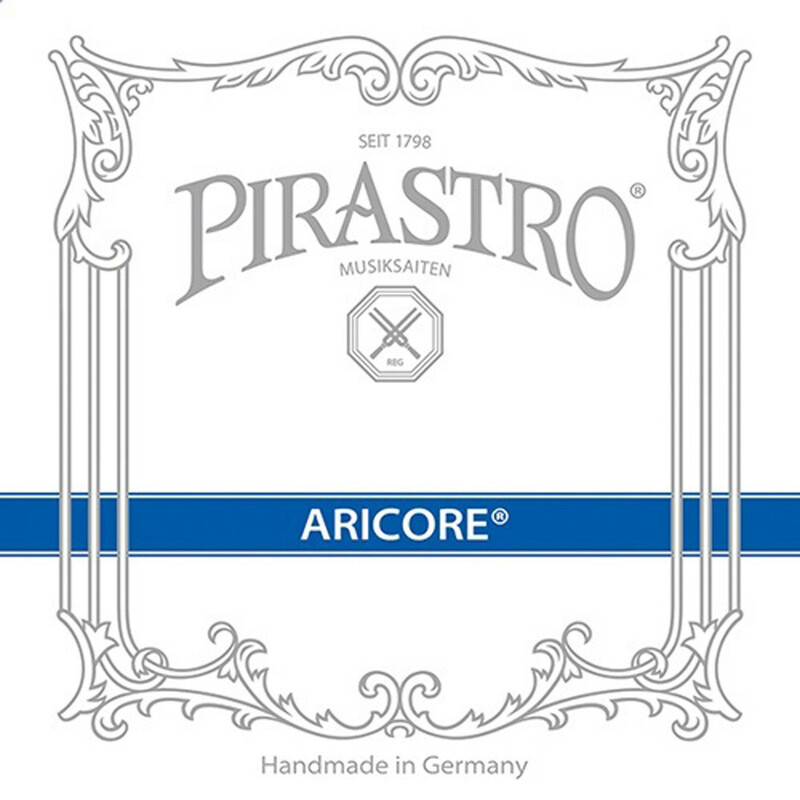 The Pirastro Aricore Viola D String is ideal for musicians wanting a textured sound. The synthetic core produces dark tones with a similar response as gut. The aluminium winding keeps the string's feel consistent across the entire surface. The medium tension gauge has the optimum balance between easy playability and bowing strength. This model has a ball tailpiece end and is designed for full size violas.